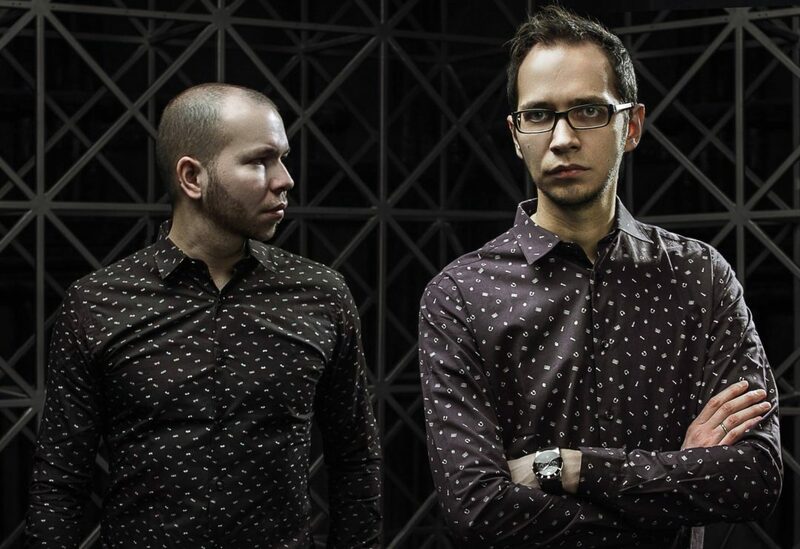 Moonbeam is a Russian electronic music project, founded in 2003 by brothers Vitaly and Pavel Khvaleev. The name was coined by one of the project’s singers, Chris Lunsford. By writing their own house, techno, trance, dubstep, and minimal techno tracks and remixes, the duo has amassed fans around the world. In 2010 Moonbeam was listed in DJ Magazine’s Top 100 DJs at position number 42, becoming the third Russian musician in history to make the list.